Masonry Construction with approximately 10,000 SF Industrial Space available and +2000 SF office space, with 3 Ground level roll up Doors with 12' Clearance Hight. 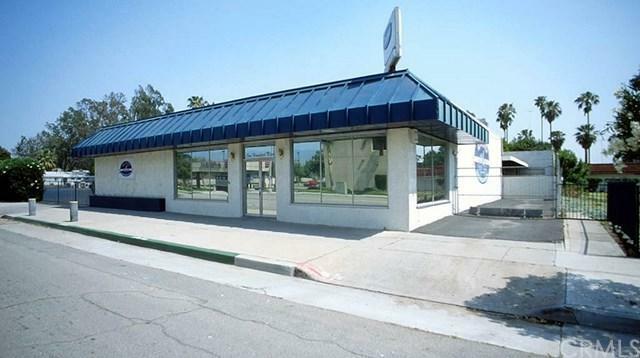 Located in the middle of Downtown San Bernardino cross street from banks and city official buildings. Built 1976 and recently upgraded office area. 8 parcels of 130x50 including 3 land parcels. 52000 sqft total land, offices and warehouses with the width of 400 linear ft frontage along the 4th st. AMAZING OPPORTUNITY.